 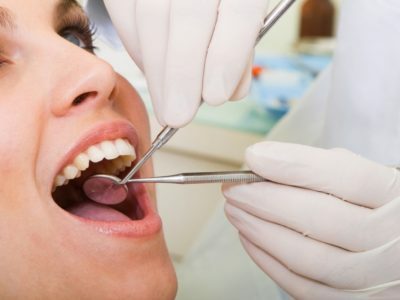 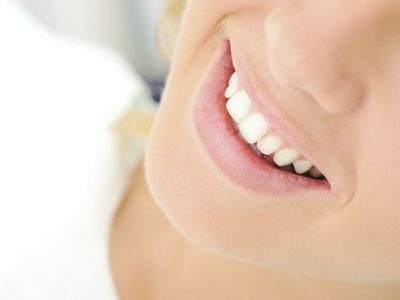 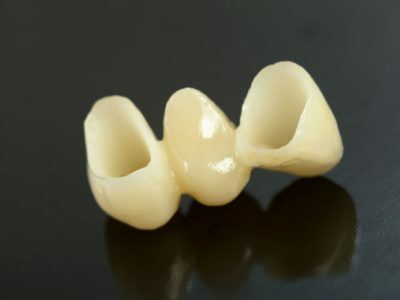 What Are the Benefits of Cosmetic Fillings? 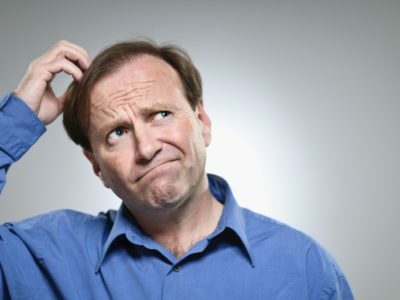 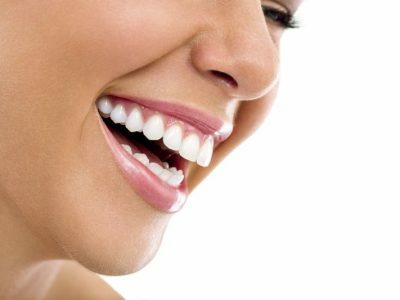 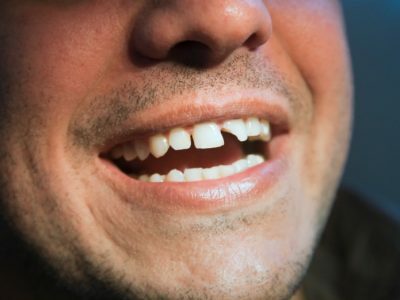 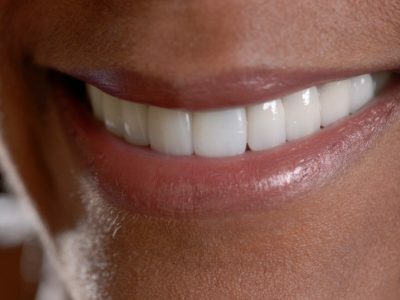 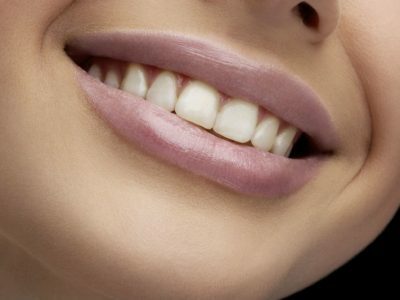 Who Is Eligible for Dental Veneers? 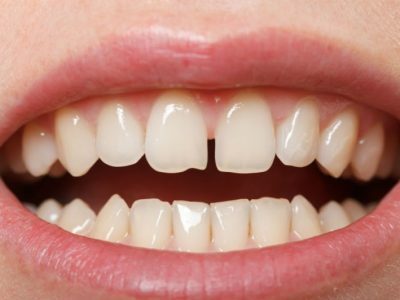 Why Are My Teeth Chipping?